Vivienne shares my love of this kind of thing and kindly mentioned my book title. I adore this article! The picture above is from an exhibition at the British Museum late last year. 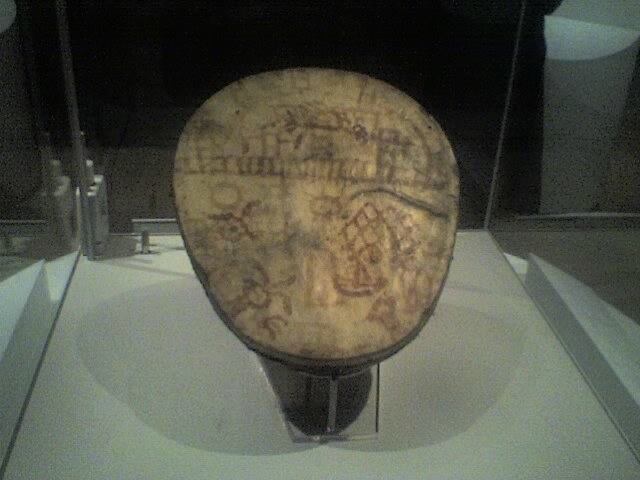 The drum is that of a sixteenth century Sami shaman, and is made of a birch bowl carved from one piece with a reindeer hide stretched over it. The paintings on it are thought to be a record of some of the journeys into the Otherworld made by the shaman. The hair on the back of my neck stood on end when I walked into the exhibition. 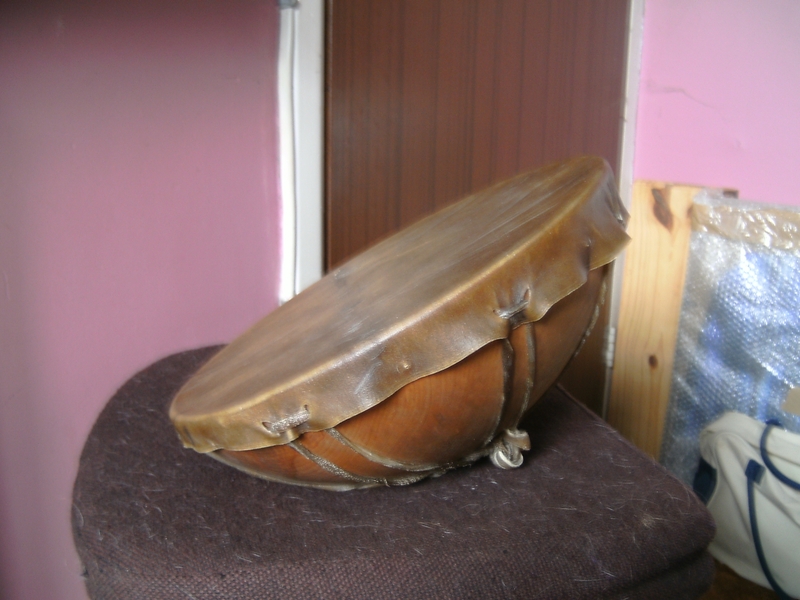 This drum had been sung to life and it was still singing in the glass case. Beautiful and very well preserved. It’s getting harder and harder for Sami to find their ancestral pieces, because so much has been sold off, absorbed and given away (to non sami’s) without their consent. (My lecture is over!!) They knew/know so well how to bring spirits to the table of their lives, living what they knew. Their history is so worth preserving, studying and of course (by those who are norwegian, support them to continue from extinction). Thanks Ailsa for sharing this with us all. That was the very reason I made the “Old Grandmother” (departed leader) of the Guild of Shaman a Sami. I just had to include one of her people in Alchemy. I hoped people might be prompted to look up more about them.